After graduating from Sydney University with a Bachelor of Arts Degree, majoring in Psychology/ Social Policy & Administration and a Post -Graduate in Human Resources. Simone commenced a career in Sales and held a myriad of roles including National Training Manager and Business Unit Manager. A highlight was presenting consumer products on a regular TV Channel. Simone’s interests in Psychology and Human Resource led her to join the recruitment industry in 1994. In July 1998, Simone recognised an enormous need for a Specialised Recruitment and Human Resource Consultancy, providing a service more holistic and building long term relationships and enduring intimacy. She has been driving her recruitment consultancy for over 19 years placing over 2500 key Senior Contract and Permanent Executives including: Chairs; Non Executive Directors. Managing Directors, National Sales Managers, Marketing Directors, Brand Managers, Finance and Technical. Many case studies of large scale recruitment campaigns can be supplied. Their consultancy is a part of a global Executive Search Alliance ( NPA) with 400 offices around Asia, US and Europe and fast access to qualified and validated local talent around the globe. Simone is a tenured Female member of the Sydney Chapter of EO (Entrepreneurs Organisation),past EO Board Member, a Committee Member of South Pacific Private Hospital and NSW Mental Health Network, the NSW Network Co-ordinator for PMHCCN ( Private Mental Health Consumers and Carers Network Corporation and formerly a board member – First Student ever elected to the School Council of Barker College. She also set up and ran the first Mentor Program to engage the old school Alumni. Simone writes a regular column for a quarterly journal on Human Resource issues facing the Australian market place. Mostly Simone enjoys spending time with her family, husband and two sons on the beach, in the surf, yoga, reading, cooking, travelling and entertaining. Ken has extensive experience in Executive Search and Leadership Advisory consulting having founded the boutique firm Emissary Partners in 2003 and previously co-founded the Australian operations of Heidrick & Struggles. During his search career, he has held Managing Partner roles in Australia and Japan, and Asia-Pacific responsibility as a Practice Leader. 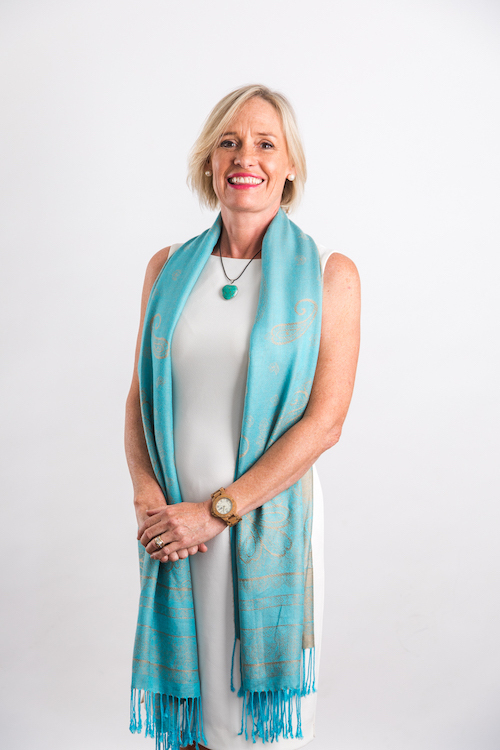 Simone Allan, CEO and Founder of Mondo says “Ken brings as our Chair his wealth of strategic and advisory experience in working with the Boards and CEOs of companies across a broad range of industry and commerce in Australia and Asia-Pacific. Prior to Executive Search, he spent 15 years in the insurance industry in Australia and the UK including Director Positions of international insurance brokers such as Alexander and Alexander (now AON). Steve has been the Principal Consultant with Mondo since 2010 and is excited to be part of the Mondo success story. After graduating from the University of Chichester in the United Kingdom with a double degree, Steve spent his early career in Education. Steve taught PE, Sports Science, Maths and English before being promoted to Director of Sport at two prestigious Private London Schools. 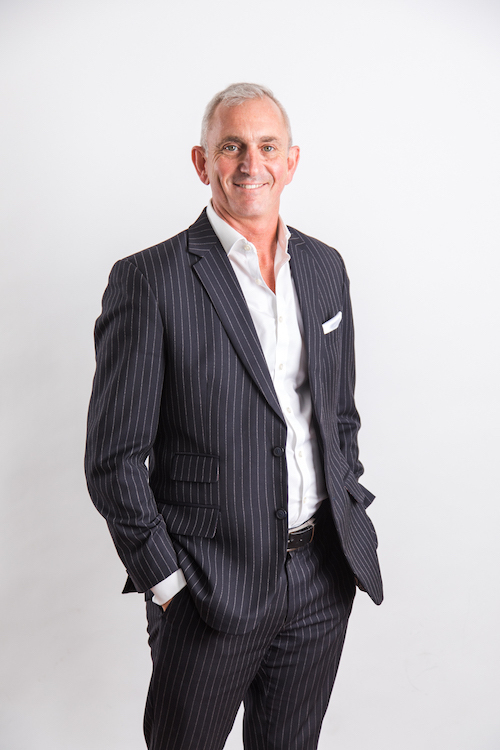 On completion of his studies, Steve was appointed as CEO of FranchiseMart, providing franchisee recruitment and franchise consultancy services, with over 75 franchise company clients. Steve’s role was to develop the FranchiseMart brand and provide a valued service to emerging and established franchisors. FranchiseMart was successfully sold to Transworld Brokers in 2010. With a wealth experience in brand development and service, Steve has developed and maintained strong connections throughout the franchise sector with franchise companies, franchise consultancies, franchisees and a host of related agencies and suppliers. 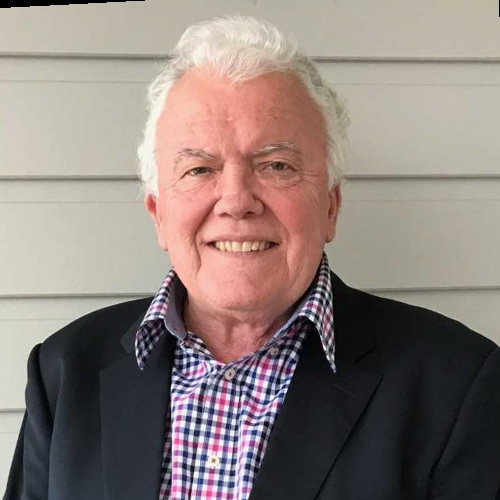 He specialises in leadership roles in the Franchising, FMCG & Direct Selling industries and has built his career on supporting others achieve business and commercial success. Steve enjoys playing Masters Football for Curl Curl FC, surfing, golf, socialising, playing the piano and is a member of the Manly Beach Volleyball Squad. Carmela joined Mondo in 2000 as a Senior Consultant, which has seen her place positions in General Management, Finance, Food and Beverage, Marketing and Communications, Sales, and Revenue Management. Carmela’s track record in executive recruitment has specifically involved search and selection in the middle to senior level across many blue chip Australian companies. Carmela’s recent focus has seen her be placed as Head of Talent Acquisition and Research whereby Carmela commits an extensive amount of hours into researching and finding the very best top talent and consistently works hard to achieve the very best results and outcomes for our clients. 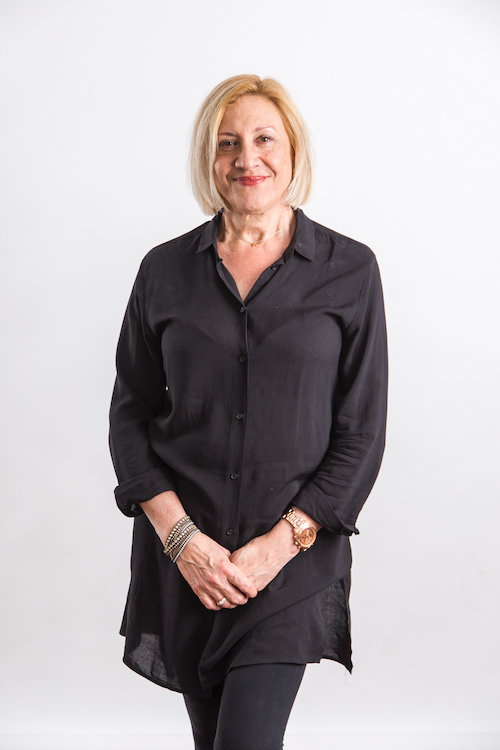 Carmela has continuously been an outstanding and integral part of Mondo’s history and will no doubt be one of the driving forces behind our exciting future ahead. Outside of work, Carmela enjoys baking and with her Italian heritage, you can understand why cooking something that is held close to her heart. JOIN OUR TEAM - MAKE A DIFFERENCE IN YOUR CAREER! Mondo have become intimate with all the key industry players and are passionate about delivering professional executive search results with integrity. We cannot afford to provide poor quality service, as our reputation is critical to remain industry specialists. We have enjoy seeing our clients grow with great talent and our candidates fulfil their career dreams. We have watched people progress from junior roles to CEO positions over the last two decades. Our culture is one where we allow our team to use their initiative and skills to make the most of their valuable time. We have created an organisation where talented people have the flexibility to shine and are well rewarded. We aim to attract the best and offer excellent career opportunities for anyone interested in Human Resources and Recruitment. If you are interested in joining our team of dedicated recruitment consultants, please Contact Us for further information on a career at Mondo.